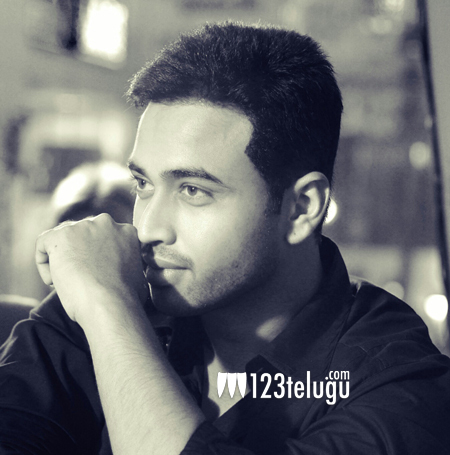 Yet another young man is trying to make a splash in Tollywood. Tanisshq Reddy, who is a trained martial arts specialist and an accomplished dancer, is getting ready with the film ‘Aa Aidhuguru’. The movie is being produced on Prem Movies banner. Tanisshq made his debut with the film ‘Duniya’ in 2011 but that film did not make an impact at the Box Office. The story and subject did not offer any scope for Tanisshq to showcase his martial arts skills. The budding actor is getting ready to sport a six pack for his upcoming movies.